PRICE REDUCED FOR QUICK SALE! 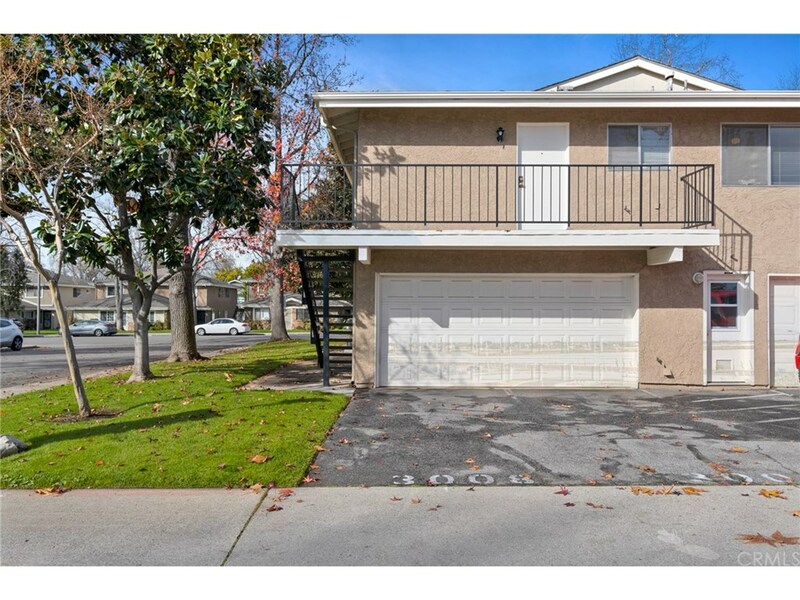 Location, Location...Charming upstairs end unit condo in the desirable community of Villa La Verne within walking distance to Las Flores Park. This cozy 2 Bedrooms, 1 bath condo features a spacious living area with beautiful mirrored wall-to-wall from living room to dining room. Condo freshly painted. Kitchen includes stove, refrigerator and dishwasher. Master bedroom has walk-in closet. Newer central heat and air conditioning. Two car shared garage plus tandem parking for additional vehicle and a shared laundry. Garage has overhead storage cabinets and a storage closet. HOA amenities include water, trash, 2 swimming pools, rec areas, and ground maintenance. Conveniently located near shopping, restaurants and entertainment. La Verne has a top rated school district, also nearby is the metrolink, old town La Verne and University of La Verne. This condo is perfect for first time buyers or investors. Condo is move in ready. Bring your buyers, very clean condo. Listing provided by : MARIA GOMEZ License # 01457189, TAMAYO & ASSOC. R.E.